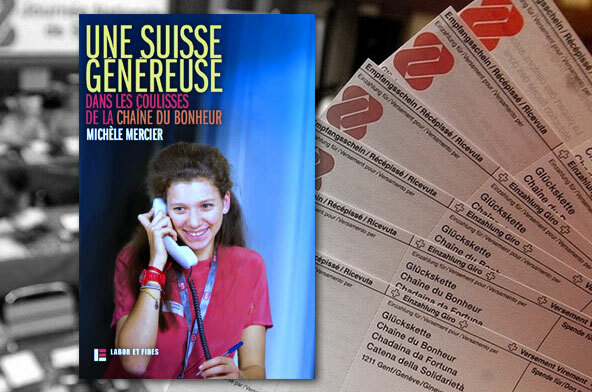 This book is looking at the history of the Foundation called Swiss Solidarity. It gives a broad picture of its involvement through some 65 years as the most powerful fundraising organisation in Switzerland. The book describes how this organisation succeeded to adjust to evolving disaster situations in Switzerland and around the world. It also underlines a less known aspect: the generosity of Swiss people. Editions Labor et Fides, Genève, 2013, 170 pages. 9/11 2001 has provoked deep changes in the way world affairs are being conducted. This book looks at the action carried out by the International Committee of the Red Cross (ICRC) before and after those events. It examines how the Geneva institution, guardian of the Geneva Conventions and working worldwide in the most difficult situations, deals with those new parameters. 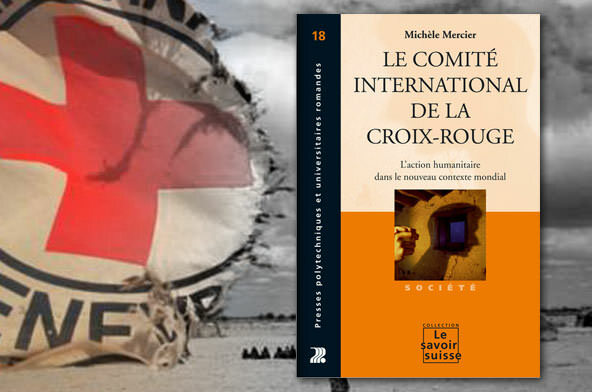 The book is based on the author’s personal experience and research, as well as on some fifty individual interviews with past and present ICRC leaders, delegates and external observers. This 90-page book stresses how complementary, sometimes even contradictory, the coexistence of state and non-state actors in the humanitarian field can be. It gives food for thought on financial and political pressures, on the diversity of objectives and conflicting expectations that characterize crisis situations. The author calls for a new definition of the roles and responsabilities of those active in humanitarian affairs after the rough times experienced during the last decade of the Twentieth Century (written just before September 11, 2001 events). 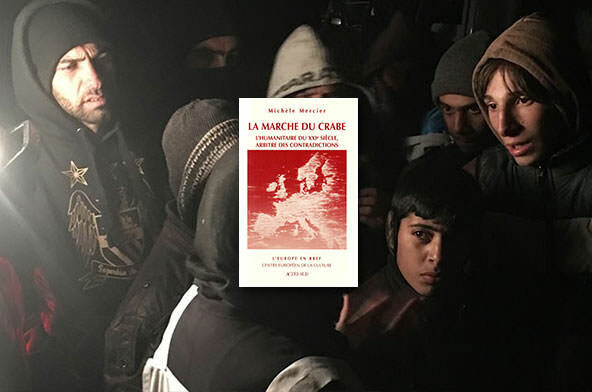 Published by Actes Sud for the European Centre of Culture in 2002. The photographs contained in the archives of the International Committee of the Red Cross tell the story of people caught up in conflit, both victims and relief workers. 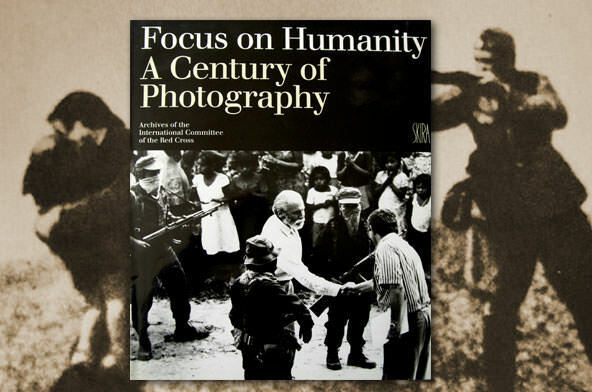 This book reflects the evolution of international humanitarian law and role of visual images in humanitarian action. It was published in 1995 by Art Publisher Albert Skira. Its 144 pages of photographs selected by Nicolas Bouvier also contain a foreword by François Bugnion, texts by Michèle Mercier and a reflection by Nicolas Bouvier. 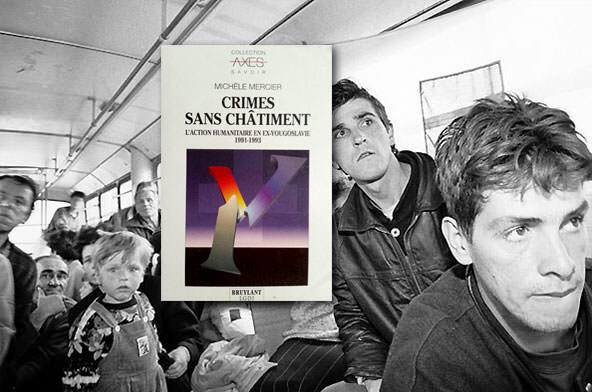 Available in English and French at the ICRC Library. Over four years of fighting in former Yugoslavia have left consciences deeply scarred and inflicted incalculable suffering on the peoples of the region. Based on personal experience and numerous testimonies, the book analyses Red Cross and other humanitarian organizations operations during the first years of the conflict and examines the changing role of humanitarian aid in the face of a weakening sense of responsibility on the part of the international community. Published in 1994 in English (Pluto Press London) French (Bruylant Bruxelles /LGDJ Paris) and German (Bochumer Schriften, Bochum).